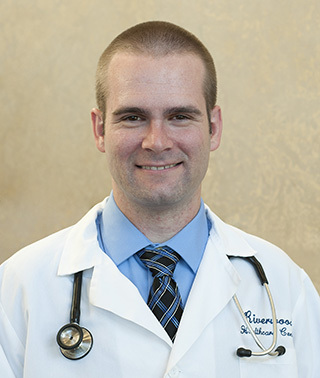 As a new member of Riverwood’s Family Medicine staff, Dr. Erik Bostrom looks forward to practicing the full spectrum of family medicine, including obstetrics, women’s health and pediatrics. Personal philosophy/approach to medical care: I believe a physician needs to be caring, compassionate, and competent. As a physician, I want to empower my patients to take ownership of their health and help them achieve their health goals. I believe everyone is unique and try to develop an individualized plan for each of my patients. Growing up in Mora, Minn., Dr. Bostrom is an avid outdoorsman who enjoys hunting, bird watching, camping, hiking and wildlife photography–among the many recreational activities that Aitkin County offers.